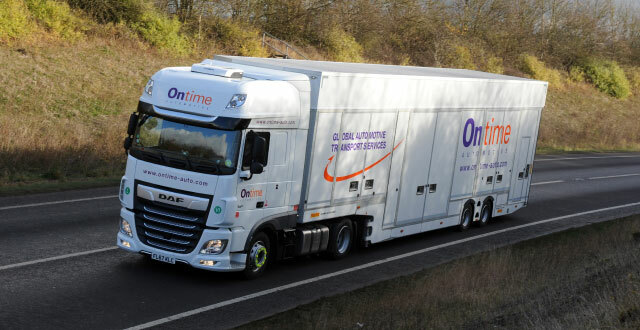 The Ontime Automotive Event Management team have many years experience of managing and preparing vehicles for shows, events, photo & film shoots. At our modern preparation facilities in Chelmsford, Essex we create Bucks to expose the interiors of vehicles for ease of filming and photography and Cutaways that expose integral components of vehicles for display at motor shows. Our event support staff are permanently employed by Ontime and are experienced in supporting film and photo shoots. 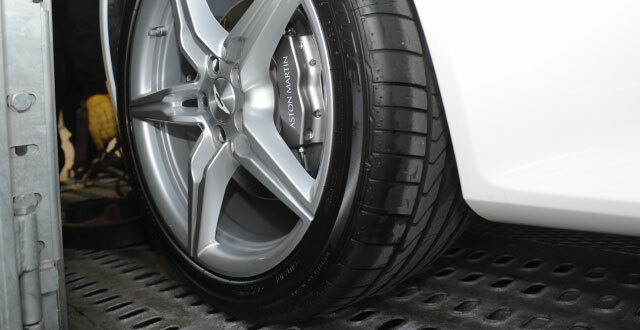 They also have experience in regional and worldwide motor shows. To accommodate new vehicle launches we are able to provide secure transport, storage and static security for embargoed vehicles prior to launch. Our facilities are equipped with remote CCTV monitoring, on-site static guarding and stringent access control. Our Vehicle Event Management team can call on either our own enclosed transporters or a carefully selected freight forwarder’s services for us totransport your vehicles with the necessary care, attention and efficiency.